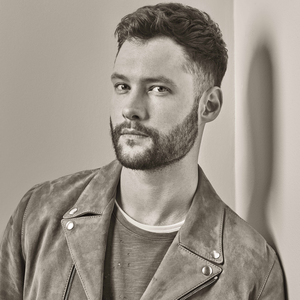 The British singer, Calum Scott came into the limelight when he blew Britain's Got Talent viewers away on 2015 launch episode and received Simon Cowell 's Golden Buzzer pick. Calum performed a stripped down, slower version of Robyn's Dancing On My Own in his unique voice. Apart from this, Calum has been part of two other acts. First one is The Experiment, an Electronic, Dance, House duo, along with John McIntrye. Scott is also the lead of British Maroon 5 tribute act called Maroon 4.